Remarks: Records since 1935. Inquiries will be forwarded to appropriate office. Certified copies are not available from State office. 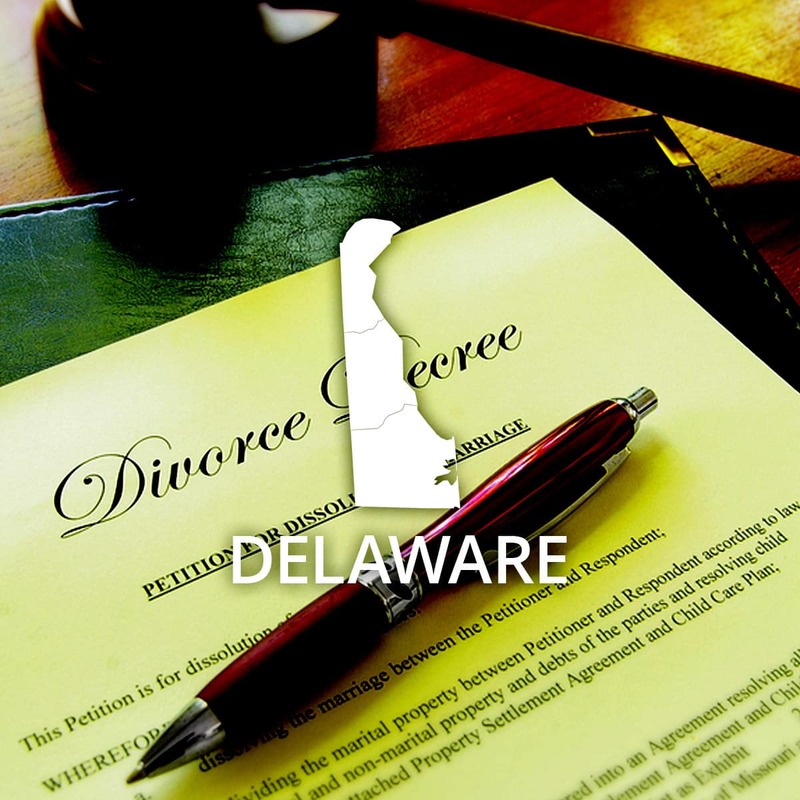 Event: Divorce (County) Cost of copy: Address: See remarks Remarks: Prothonotary in county where divorce was granted up to 1975. For divorces granted after 1975, the parties concerned should contact Family Court in county where divorce was granted. Certified copies are not available from the State office.